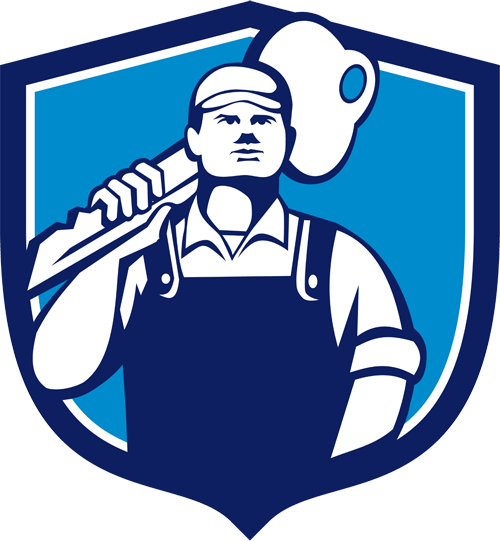 Provider of security and locksmith services throughout Orange County, CA. Offering a wide range of customized security solutions for private homes and corporations. A licensed and insured company, Lock-Tech, is available around the clock, professionally safeguarding your environment with state-of-the-art technology. Thousands of savvy of residential clients pick Lock-Tech as the security provider for their homes and loved ones. Offering the latest in security products along with cutting edge technology for any budget. 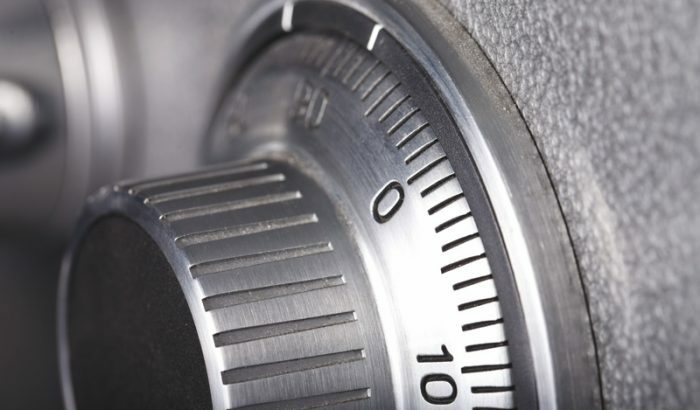 Whether you run a small business or a large corporation, Lock-Tech Locksmith is able to provide the most advance commercial security services for your business. Offering unique and high quality designs. 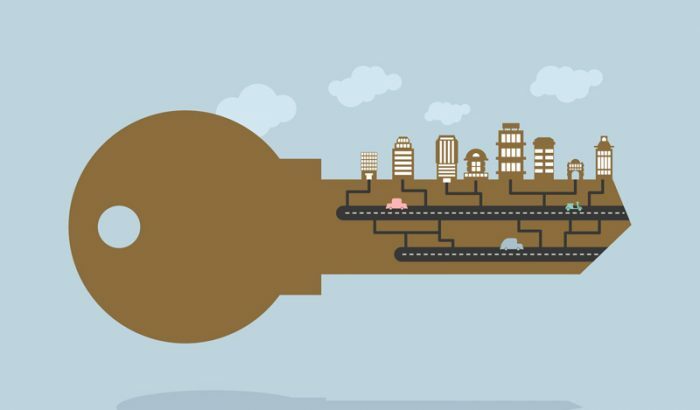 As leaders in the field of security, Lock-Tech Locksmith has established an excellent working relationship with many management companies who have chosen us as their point of contact for a full range of services. Orange County’s leading locksmith is Lock-Tech Locksmith – provider of security and locksmith services throughout Orange County, CA – offering a wide range of customized security solutions for private homes and corporations. A licensed and insured company, Lock-Tech, is available around the clock, professionally safeguarding your environment with state-of-the-art technology. Your source for locksmith 714 and locksmith 949. Very cool dude! Who knows how to handle business. Randy came in opened the locked door(which we can not find this key anywhere!) and offered to replace the lock with a new key as well… I have used him a few times now for our troubles we get into every so often, and no job has been too big or too small. Need a stand up guy with great prices I would definitely call him! Amazing locksmith and safe cracker. Randy knows his stuff inside and out for changing out locks. He is just one amazing safe cracker and can get into any safe. He is reliable and if he says he’s going to be there he always shows up. Randy is awesome for real estate agents and I have referred many to him and everyone loves him. It’s amazing to have locksmith on your team. As a local Realtor, Randy Johnson is ALWAYS one of my client gifts! He replaces the locks on their new home, sweetly, efficiently, and analyzes the home for possible problems with security! (…and gives them the FUN keys, with a little House or guitar, whatever their interest). Although in Mission Viejo, He has driven out to Corona, anywhere my clients buy… with the patience of a Saint! 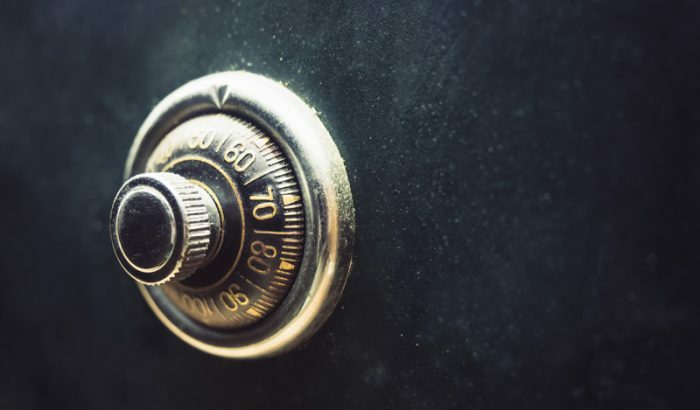 vast knowledge in high security safes, ATMs, bank vaults, and every safe within homes and businesses, we can professionally open and repair your safe. Safecracking is an art, a skill and takes patience, perseverance and knowledge. Copyright © 2017 Lock Tech. All rights reserved.